Eddy Malm gained success with Swedish metal pioneers HEAVY LOAD in the early 80s. In 1998, guitarist Per Hesselrud approached Eddy with the aim of making a comeback album, just because he admired Eddy’s voice and his heartfelt lyrics. Many evenings were spent talking through life in general, music and the possibility of a comeback. After years, the band was contacted by No Remorse Records and the comeback became reality. 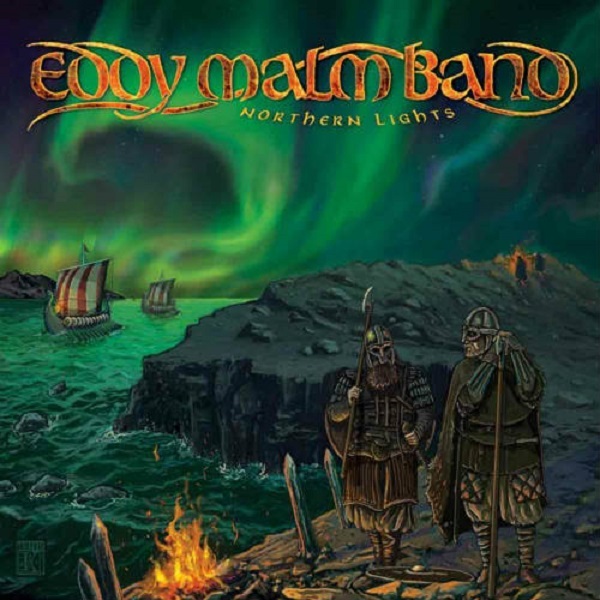 The line-up of EDDY MALM BAND is Eddy Malm (lead vocals), Per Hesselrud (lead and rhythm guitars), Tomas Malmfors (bass), Micke Kerslow (drums) and the album was recorded between August 2014 and May 2016. All the songs evolved slowly and gracefully and the album became like an extension of the classic hard rock albums from the late 70s and early 80s. Eddy’s vocals, the music and the lyrics became just like a vintage wine with loads of input from Per Hesselrud, Tomas Malmfors and Micke Kerslow. The album contains a few, Eddy-written HEAVY LOAD and HIGHBROW songs but recorded with new arrangements.